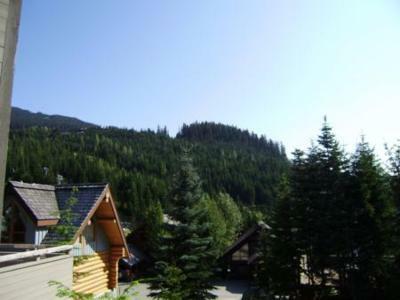 Welcome to the executive Snowridge Development in Whistler. 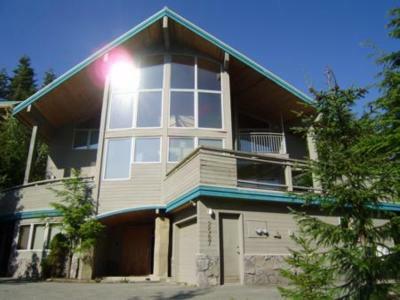 The Snowridge Ski Chalet is the perfect location for the ski enthusiast. 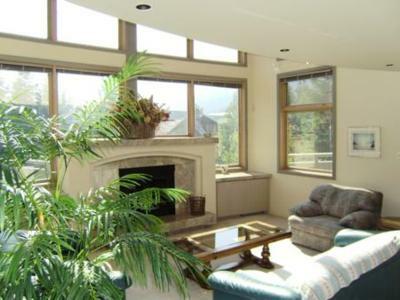 This 3500 square foot home is located a stone's throw to the lifts at Creekside. 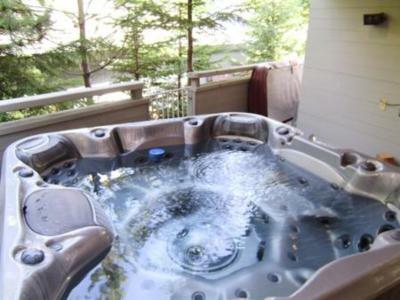 The chalet boasts a 295 degree wraparound deck that houses its own private hot tub, a perfect spot to relax after a day enjoying the slopes. 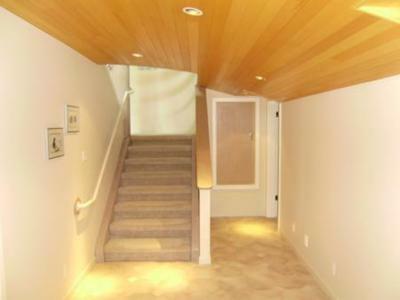 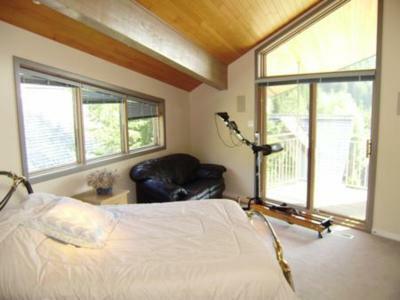 The Snowridge Ski Chalet boasts an open concept, decorated in simple elegance. 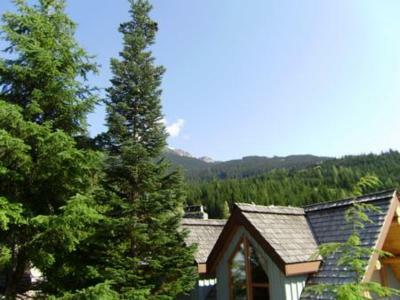 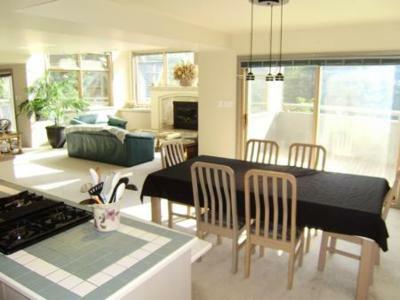 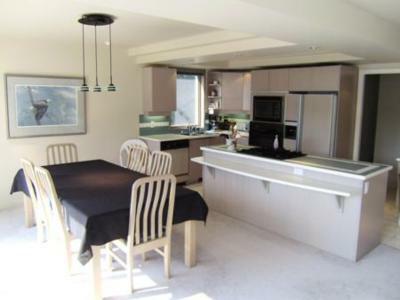 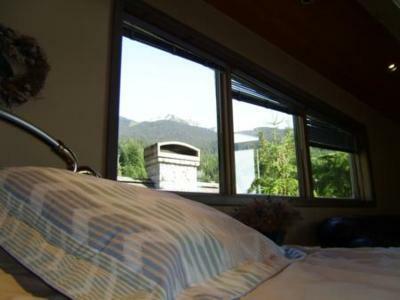 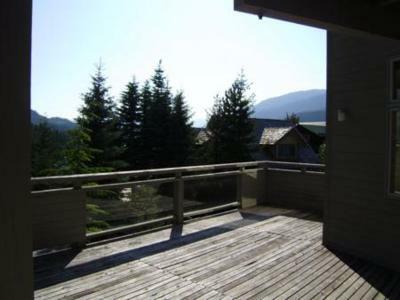 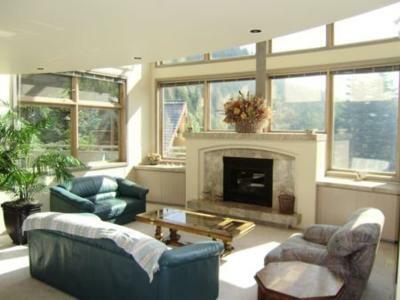 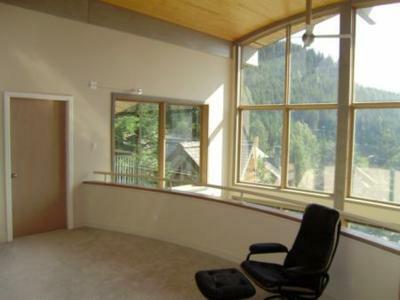 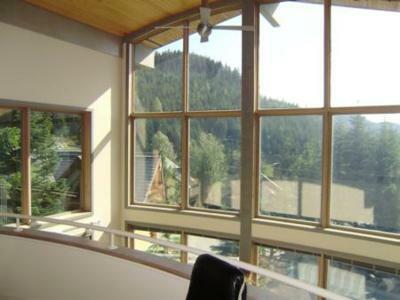 The large windows offer the incredible mountain and valley views Whistler has to offer. 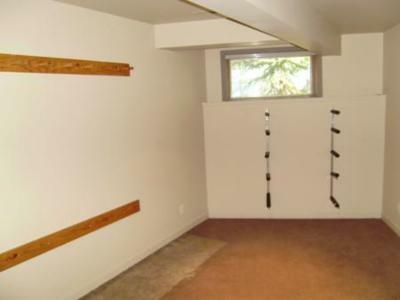 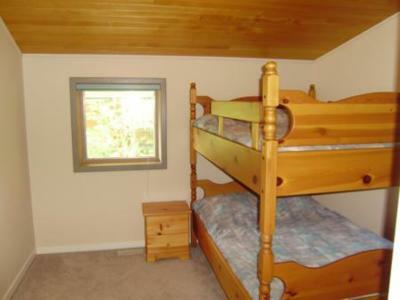 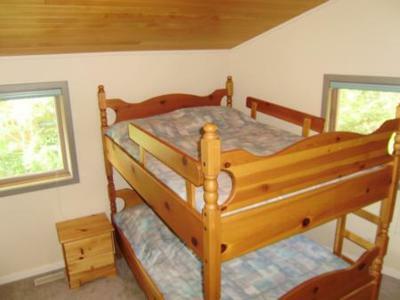 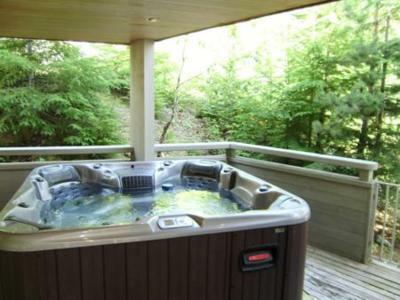 The chalet is fully equipped with all of the amenities of home. 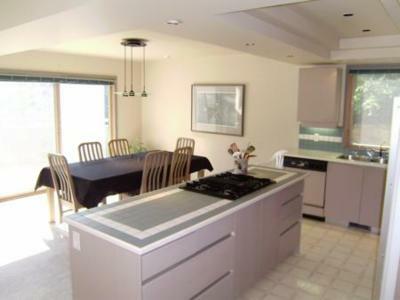 The kitchen has a gas range top stove, a full size oven, dishwasher and a large fridge. 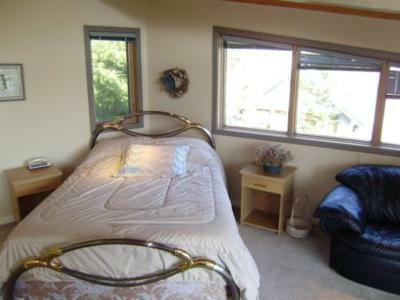 The four bedrooms are cozy and comfy, the perfect places to snuggle in. 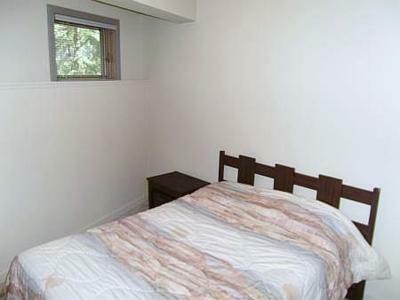 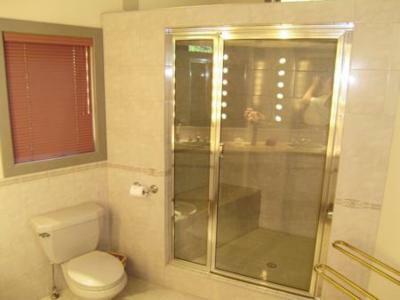 The master bedroom has an ensuite which includes double sinks and a steam shower. 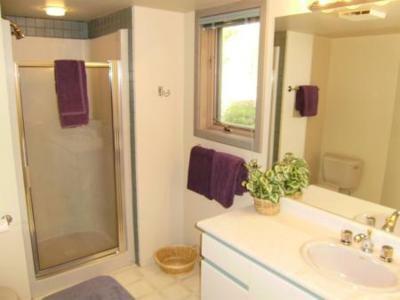 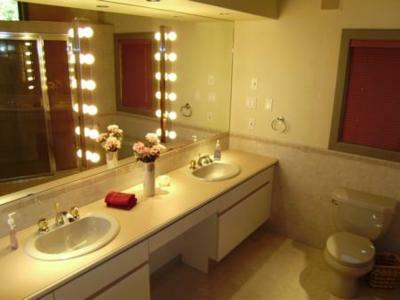 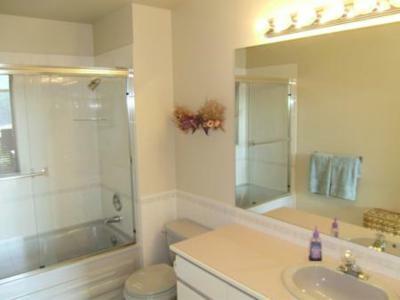 There are also three other bathrooms located in different areas of the home. 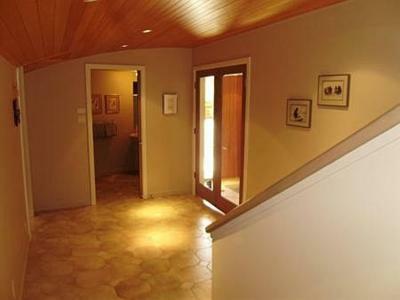 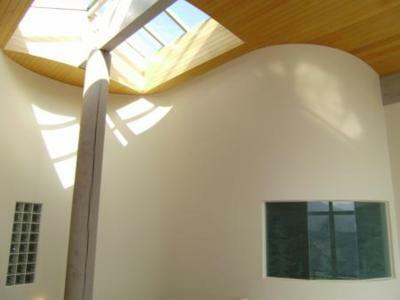 The house has a comprehensive installation stereo system that is wired throughout. 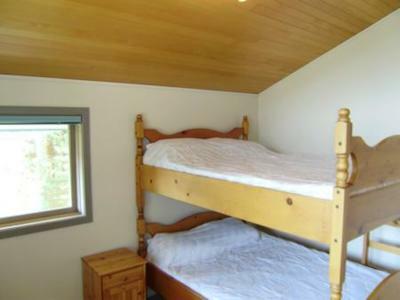 Other amenities include a gas fireplace, high speed internet, and 42 HD plasma TV and DVD player as well as a movie library. 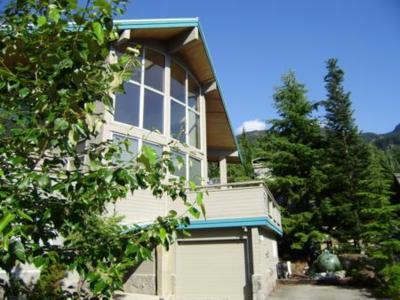 Come and enjoy Whistler and all it has to offer by making your next stay at the Snowridge Ski Chalet.